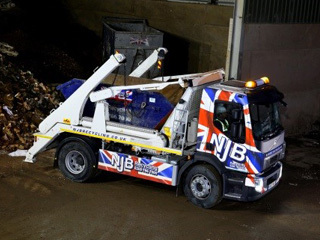 Cheap skip hire prices in South Cheam can vary from cheap to less affordable – but here at NJB Recycling, our range of best prices and skip sizes will always be delivered to our domestic and commercial customers at a flat, cheap, affordable rate that’s reliable and unwavering. We really do offer the best rates and best prices for what we do in London, Surrey, the South East and South West. 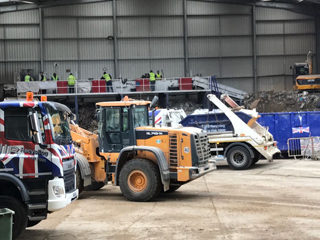 If you’re searching for average skip hire prices in South Cheam or skip hire prices near me, you’ve come to the right place. Call us or book with us online and we will set you up with a collection as soon as we possibly can. Hire a skip for a day from our top team – the best in the region – and let your skip cost worries be cast aside. Budget skips from us come with quality service guaranteed – we’re not just low cost nor focused on supporting budget hiring! Pick a small, midi, mini, large or RoRo skip – up to 40 cubic yards in size – and we’ll find you affordable prices and may even be able to support you the same day you call. Not all skip hire companies in South Cheam can offer such service! Need us for house or business disposal, removal, collection or clearance? Want to get rid of junk and trash for recycling but can’t get to the dump? We’re here to help. 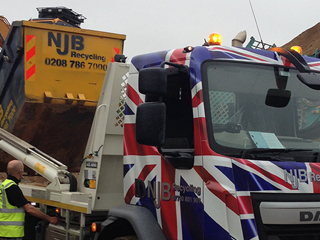 Pick from our range of skip bins, skip bags and skip lorry vehicles and we’ll do the rest. Our rubbish skip standards are impeccable! Call in to book with us on 02087867000– or book a skip online with us for less than you’d pay elsewhere for skip hire in South Cheam!